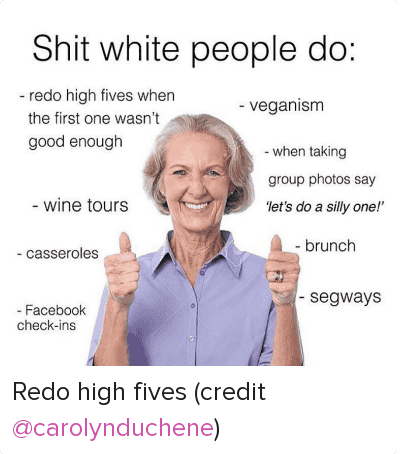 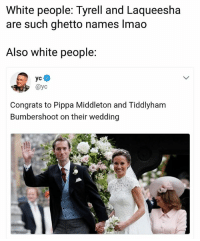 Ghetto, Lmao, and Memes: White people: Tyrell and Laqueesha are such ghetto names lmao Also white people: @yc Congrats to Pippa Middleton and Tiddlyham Bumbershoot on their wedding Cumbynharvester Bamboozlebashski 👈 very common Caucasian name | Follow @aranjevi for more! 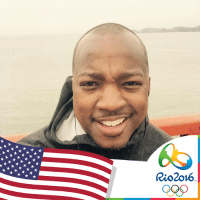 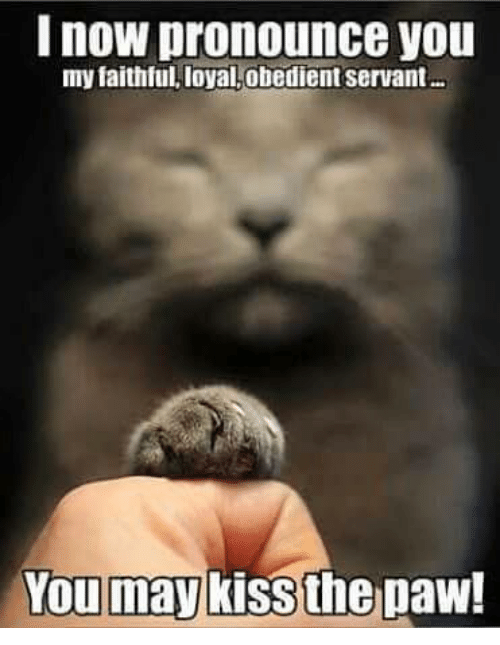 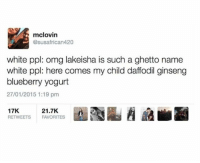 Cumbynharvester Bamboozlebashski 👈 very common Caucasian name | Follow @aranjevi for more! 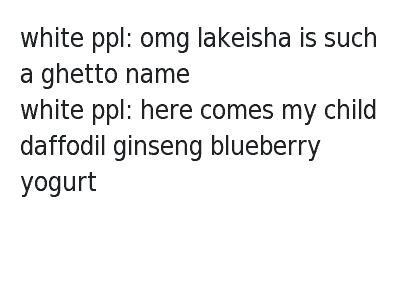 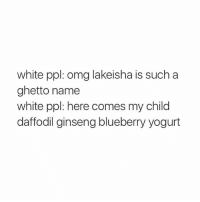 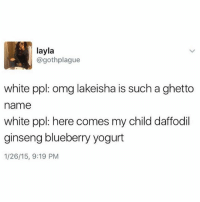 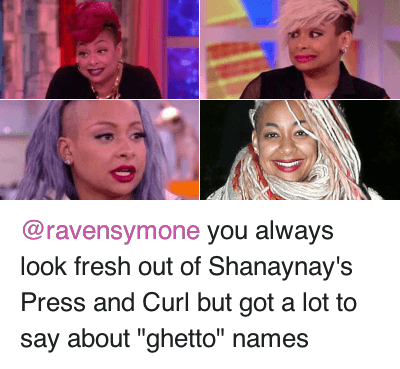 Ghetto, Memes, and Omg: layla @gothplague white ppl: omg lakeisha is such a ghetto name white ppl: here comes my child daffodil ginseng blueberry yogurt 1/26/15, 9:19 PM 😂 If you have any of the last set of names you're guaranteed to become famous. 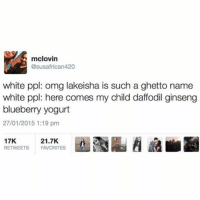 Every kind of name is acceptable, if you have twins you could name them ice cream, East West, Fruit salad. 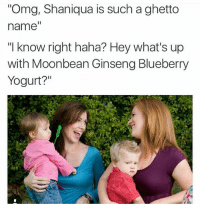 If you have triplets you could name them Rum and coke. 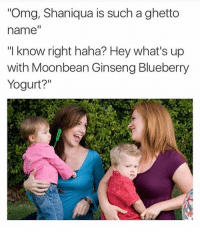 Imagine talking to your partner and you say to them I fancy a rum and coke and all three kids appear. 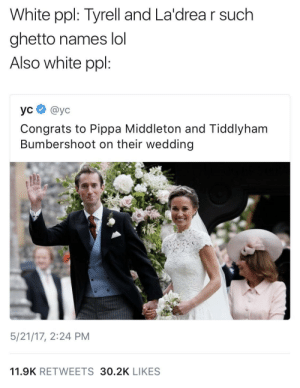 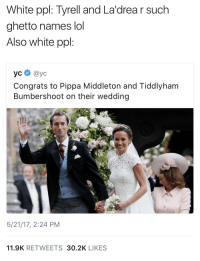 Ghetto, Lol, and White: White ppl: Tyrell and La'drea r such ghetto names lol Also white ppl: усе @yc Congrats to Pippa Middleton and Tiddlyham Bumbershoot on their wedding 5/21/17, 2:24 PM 11.9K RETWEETS 30.2K LIKES Who and who? 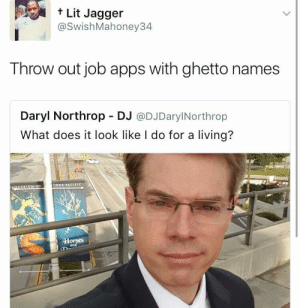 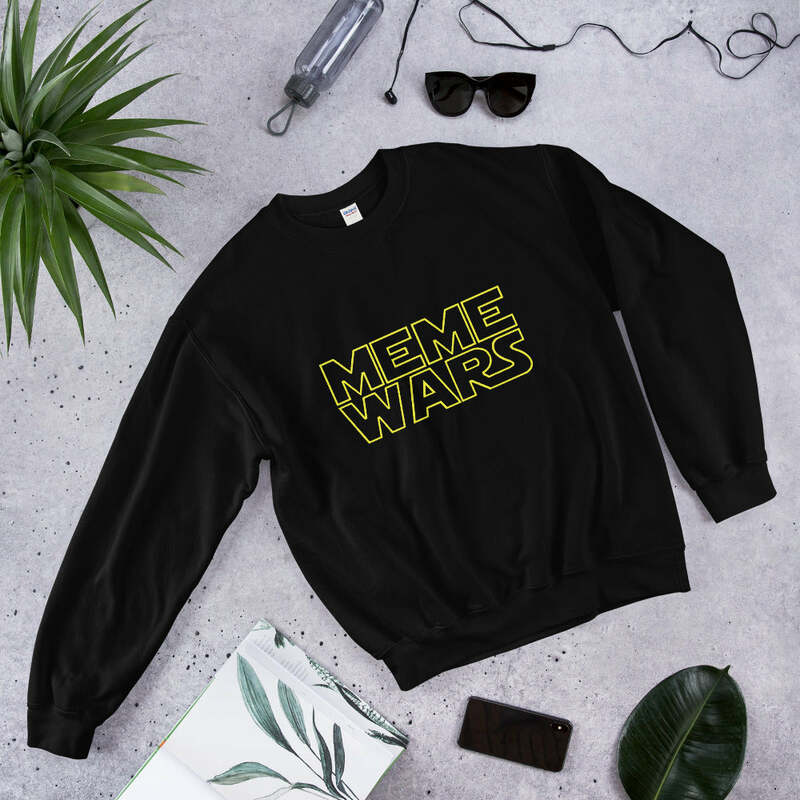 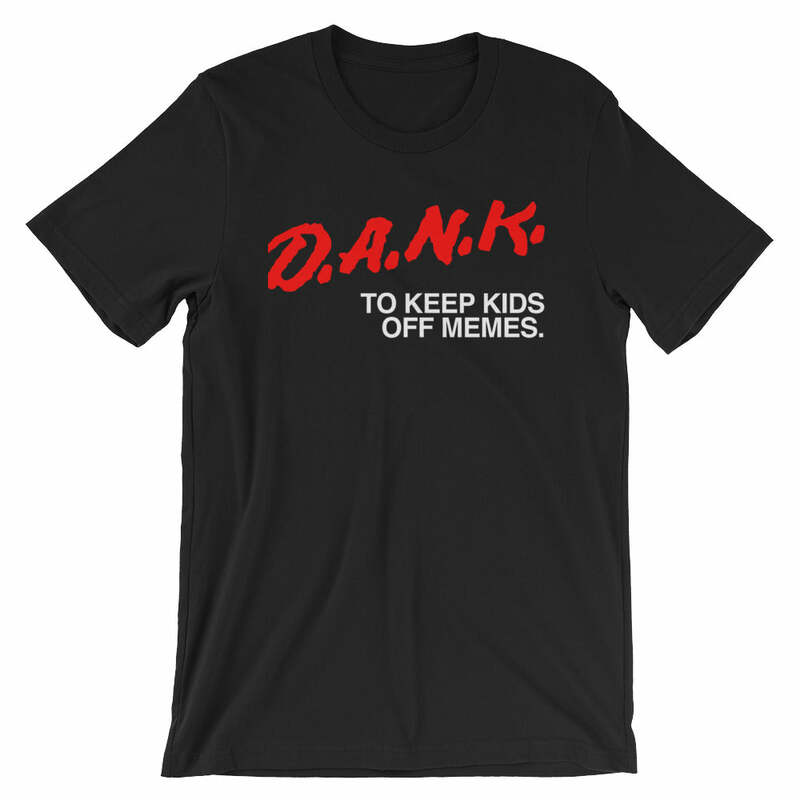 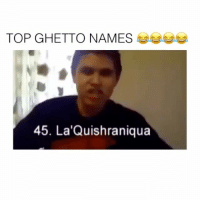 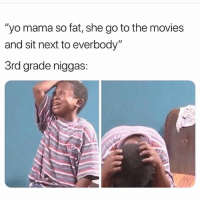 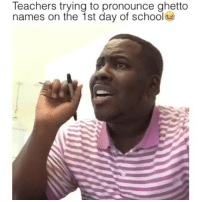 Dank, 🤖, and Yogurt: "Omg, Shaniqua is such a ghetto name "I know right haha? 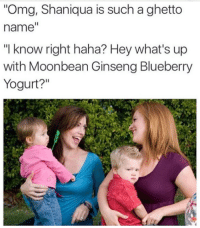 Hey what's up with Moonbean Ginseng Blueberry Yogurt?" 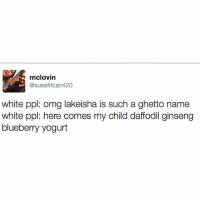 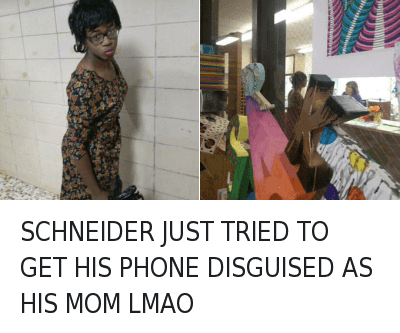 Funny, Ghetto, and Omg: mclovin @susafrican420 white ppl: omg lakeisha is such a ghetto name white ppl: here comes my child daffodil ginseng blueberry yogurt 27/01/2015 1:19 pm 21.7K 17K RETWEETS FAVORITES So True.